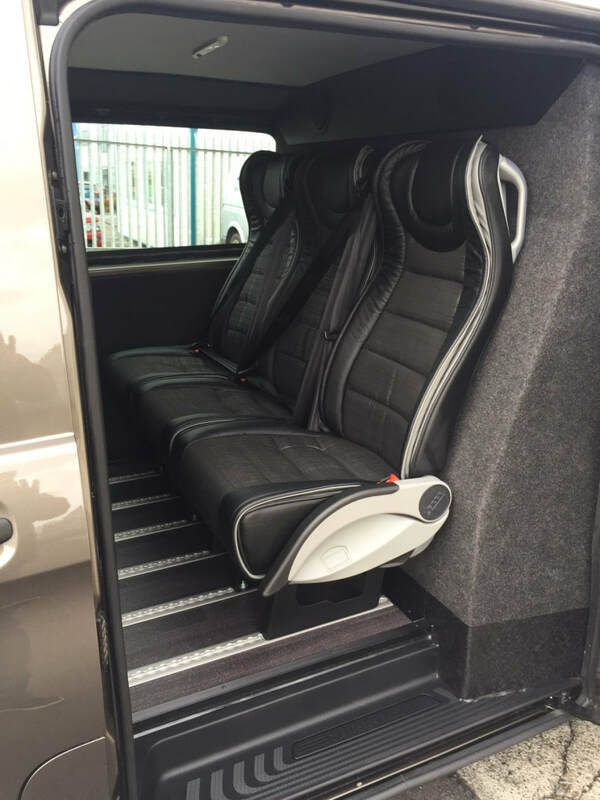 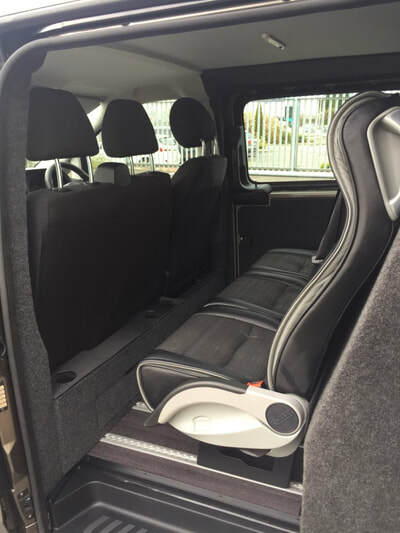 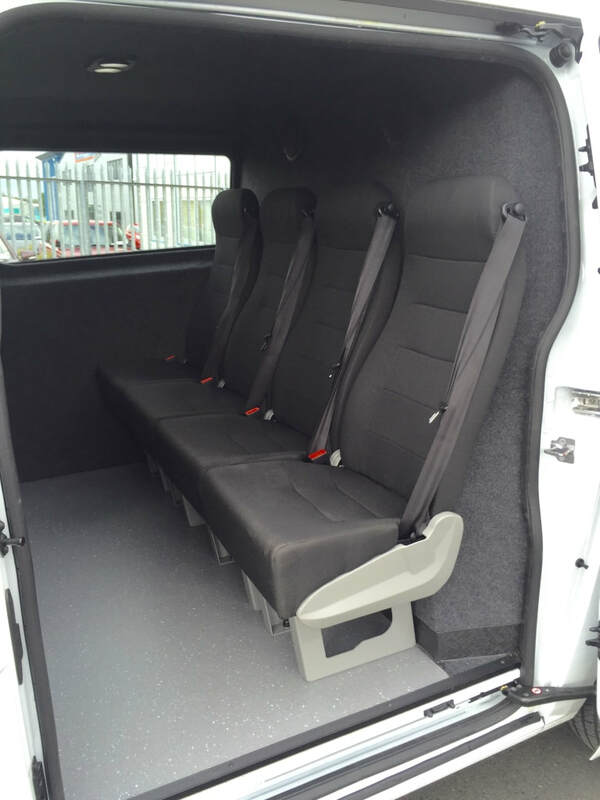 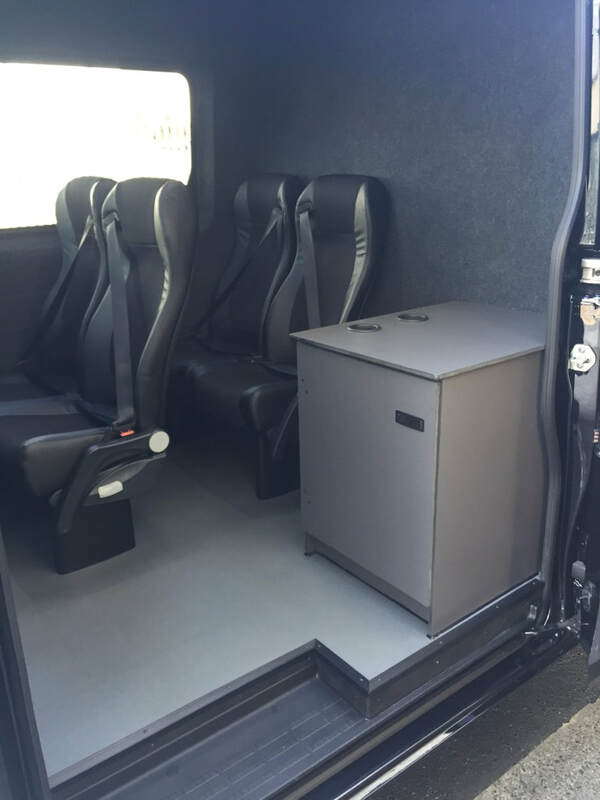 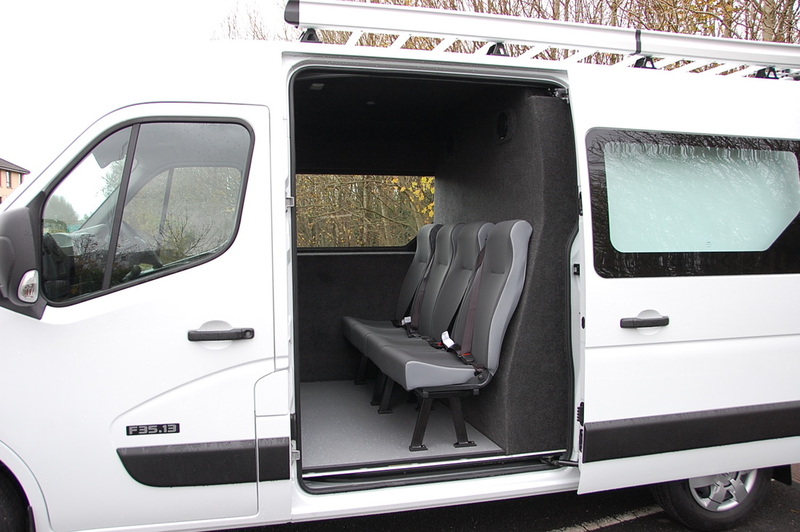 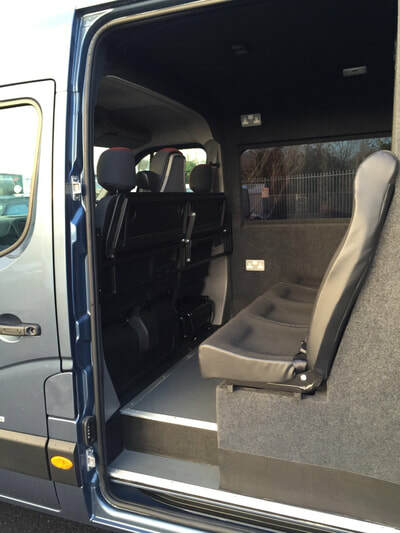 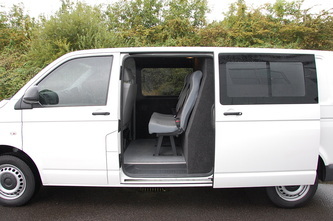 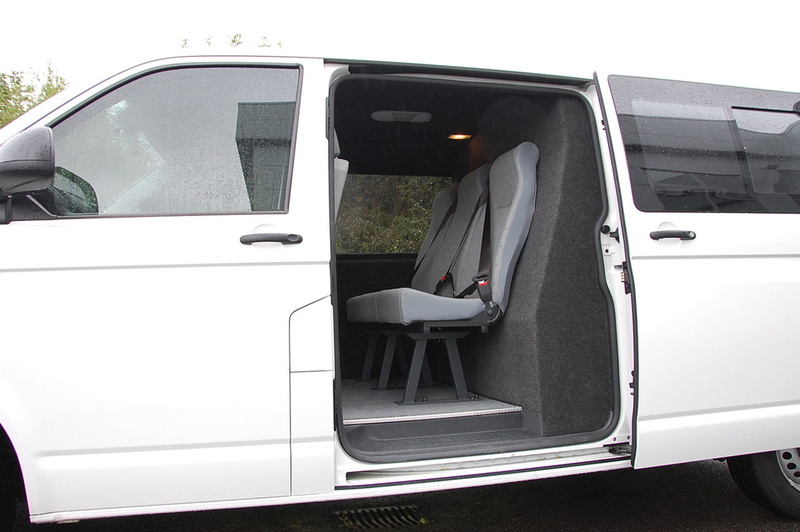 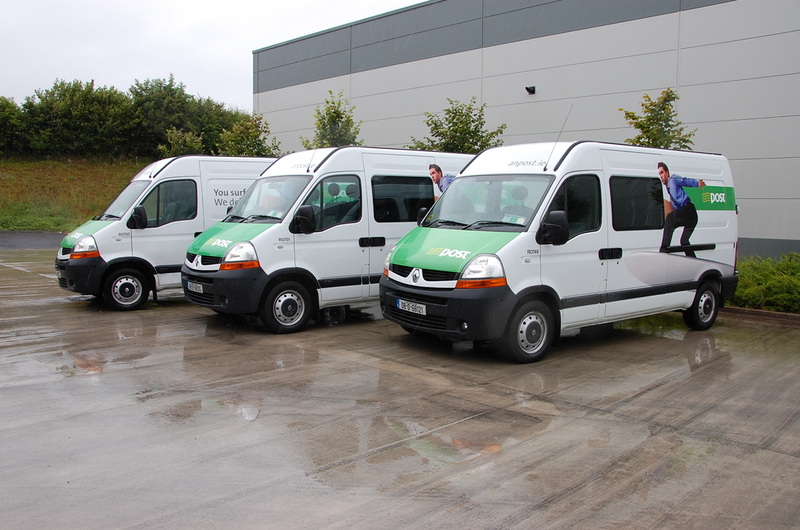 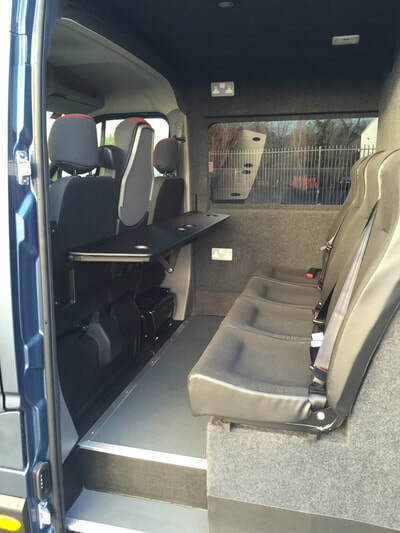 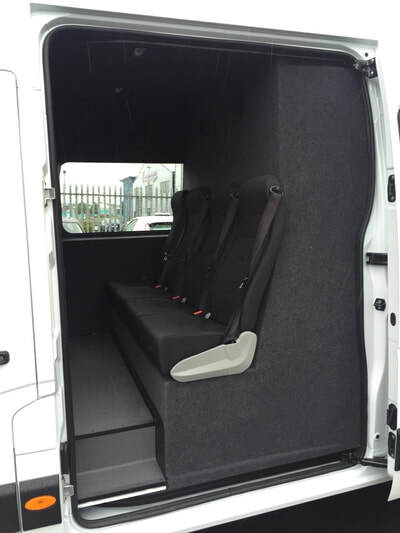 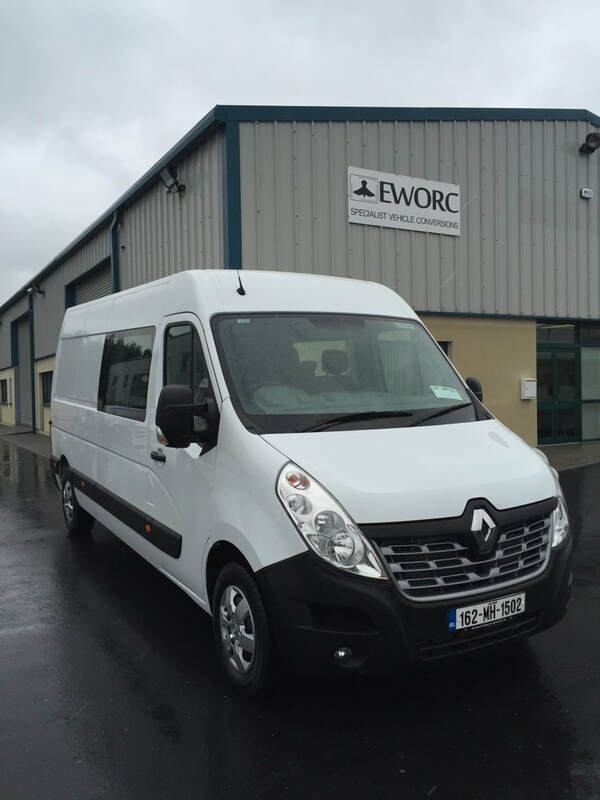 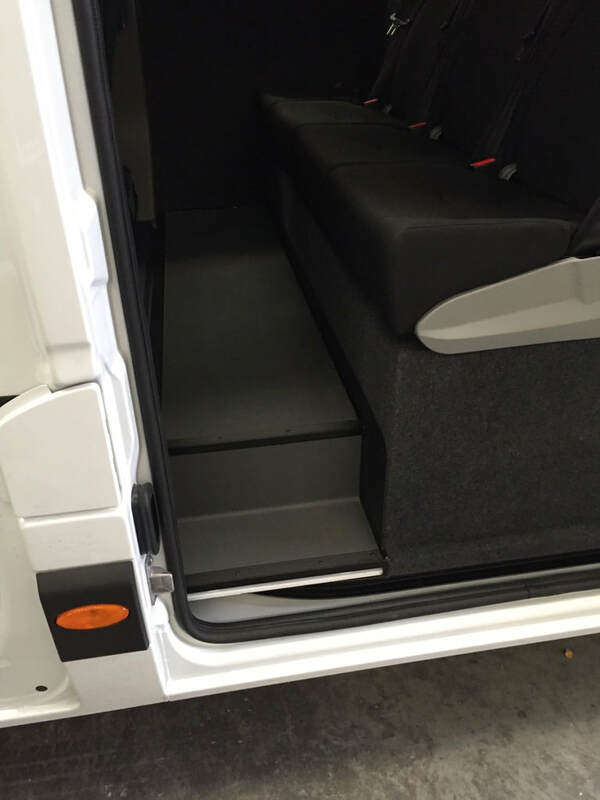 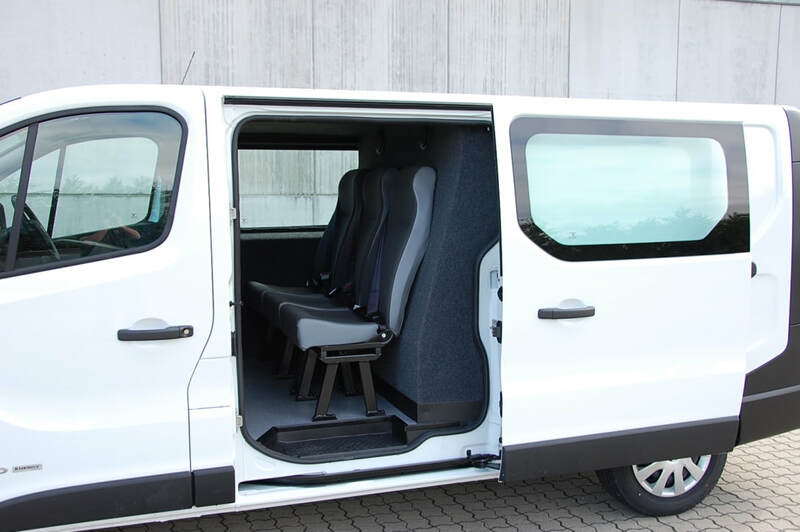 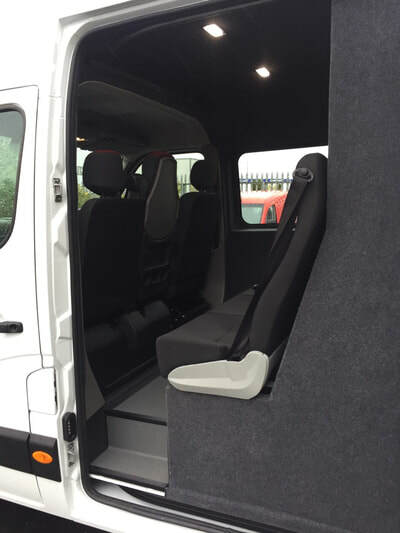 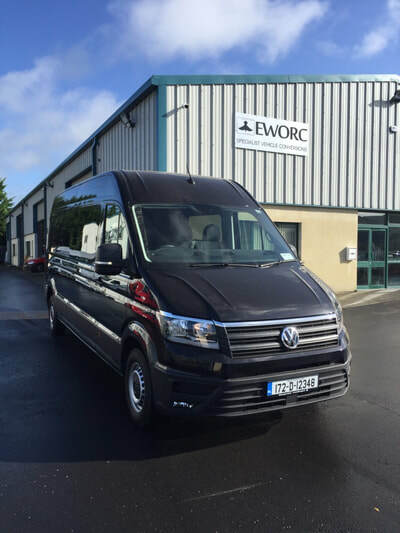 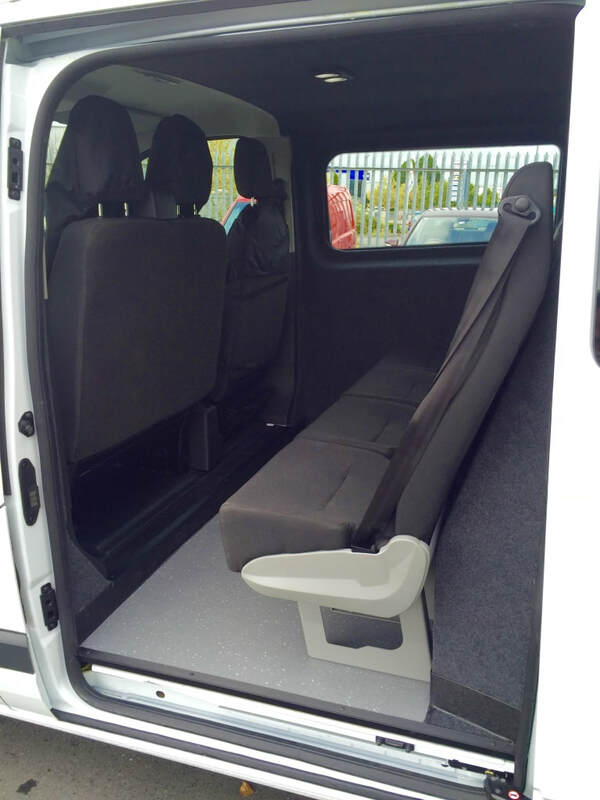 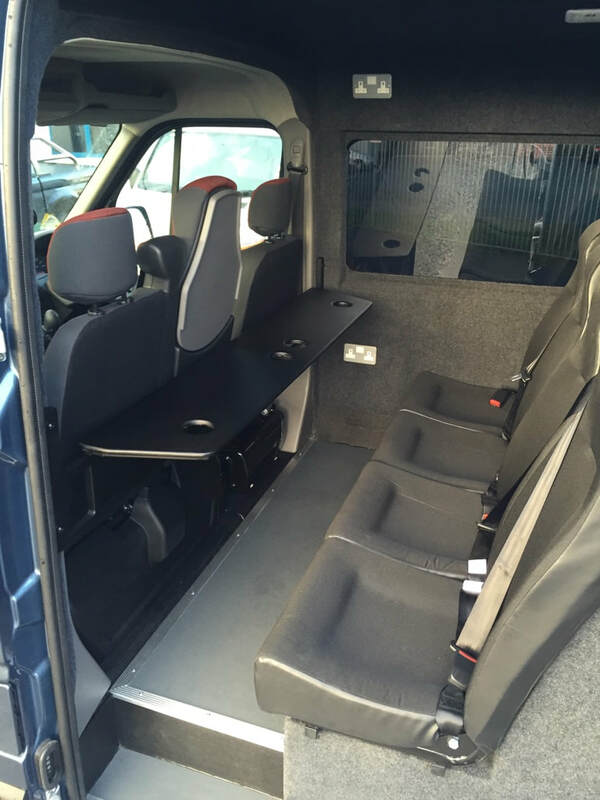 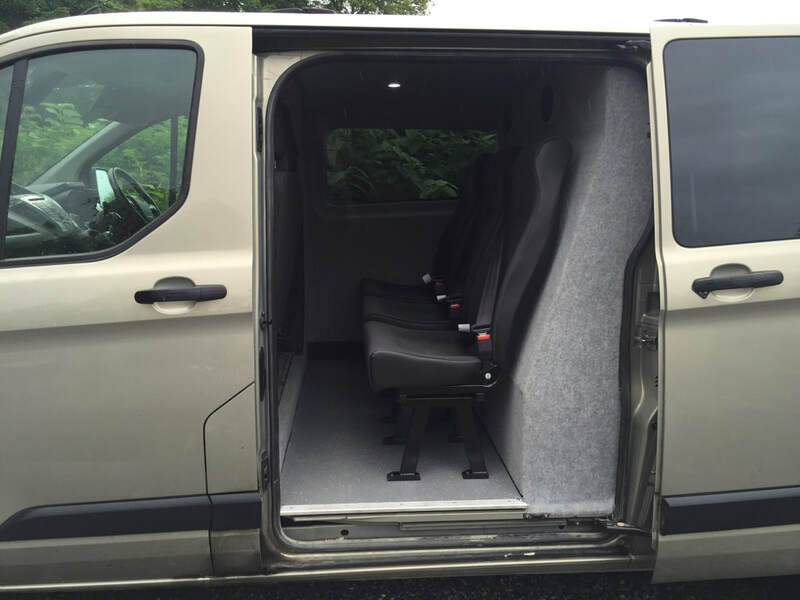 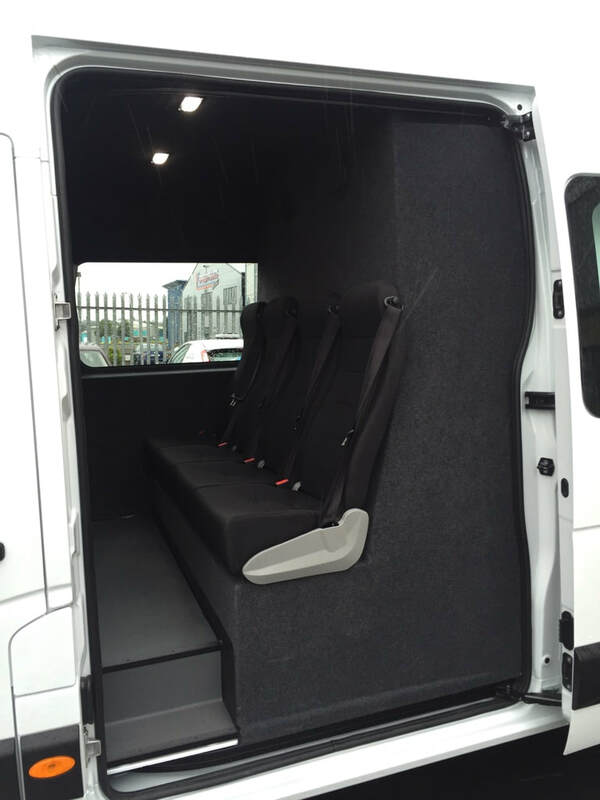 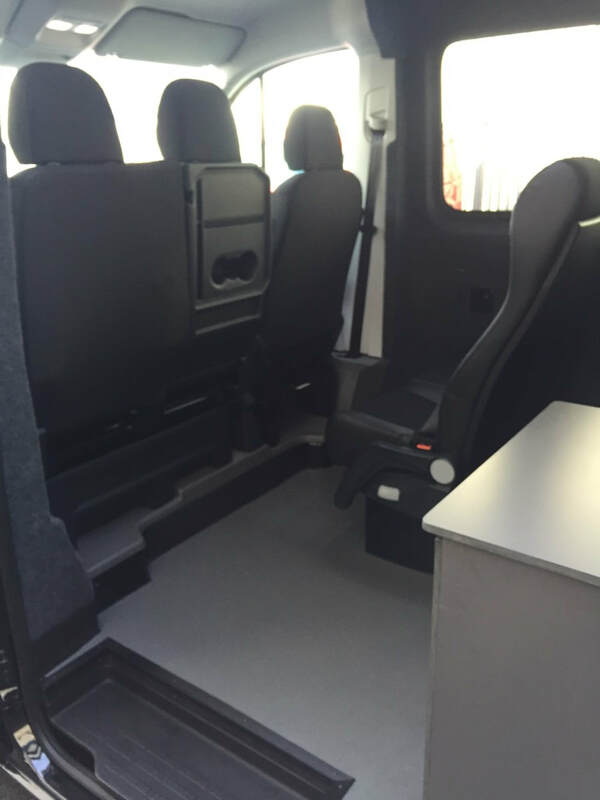 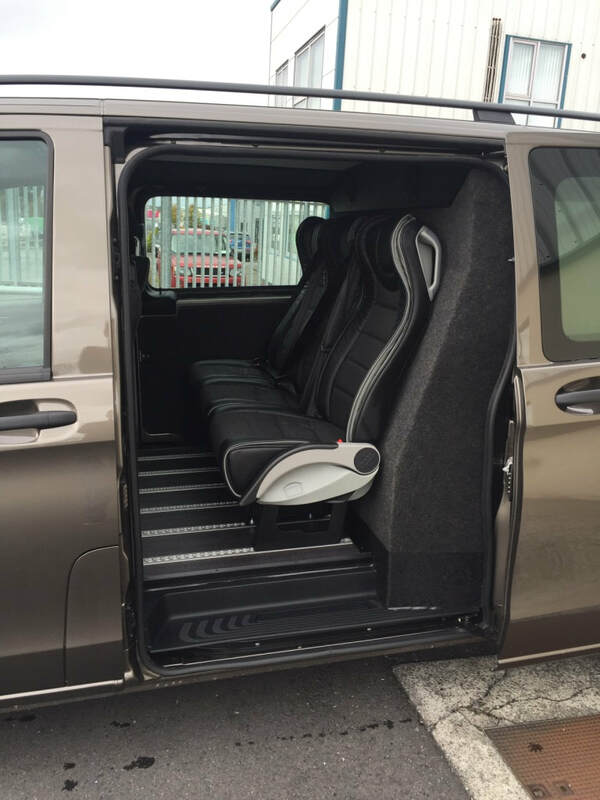 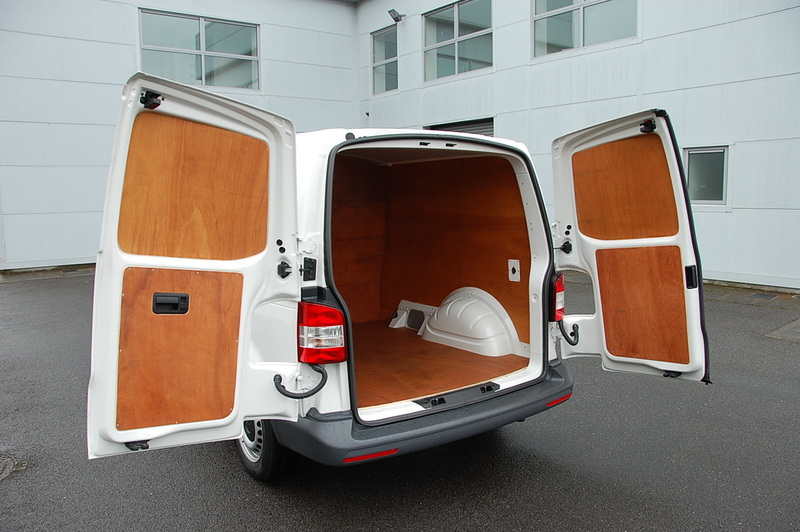 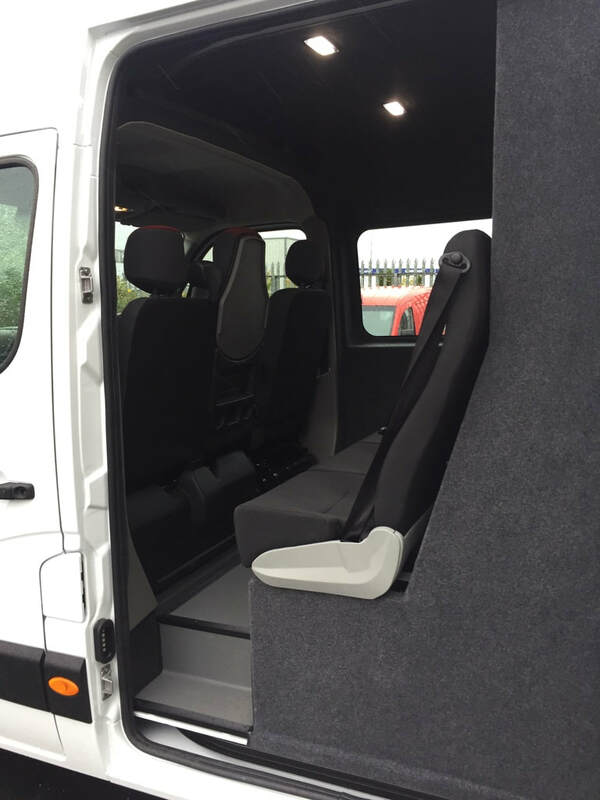 EWORC's double cab conversion will increase most vans seating capacity from 3 to 6 or 7 seats. 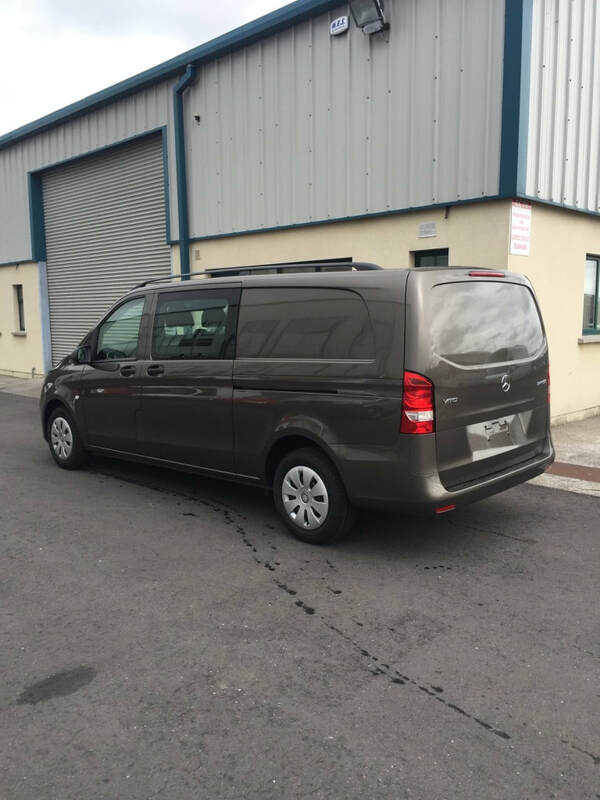 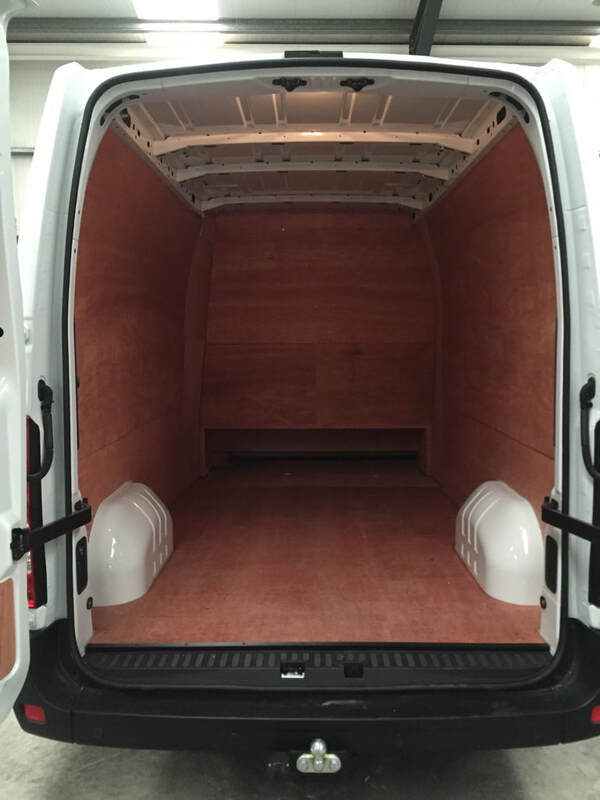 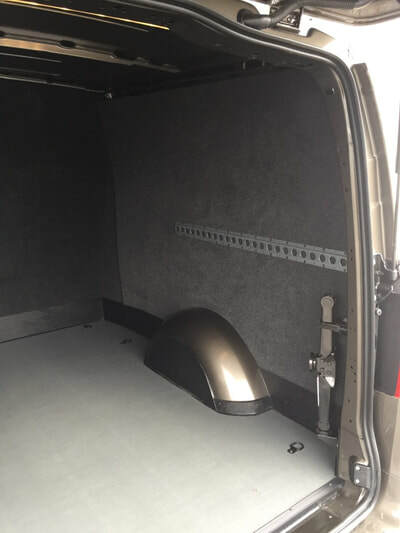 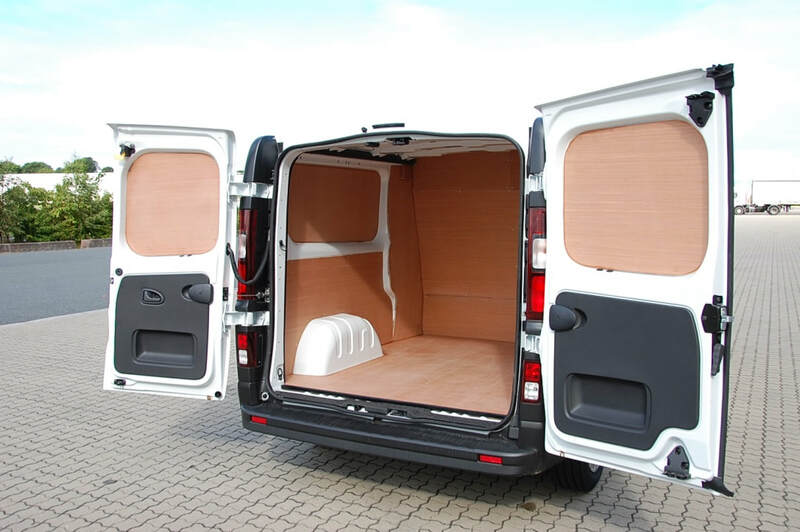 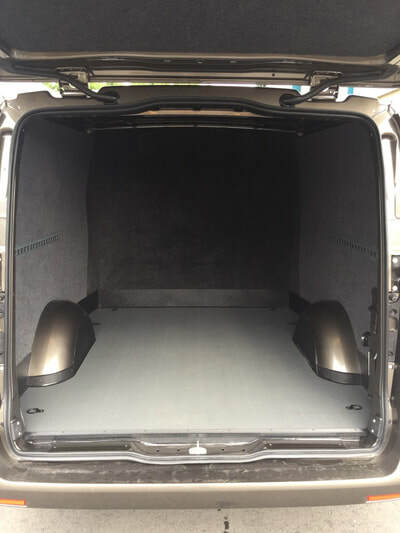 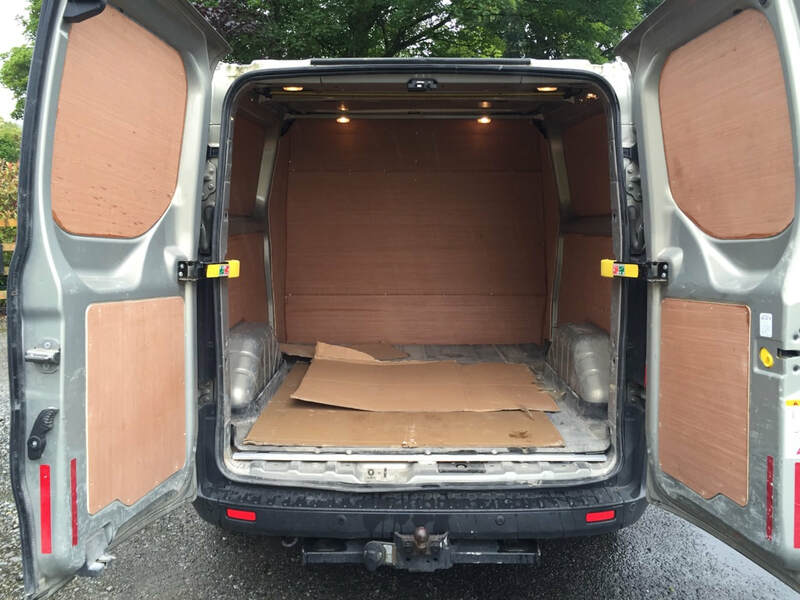 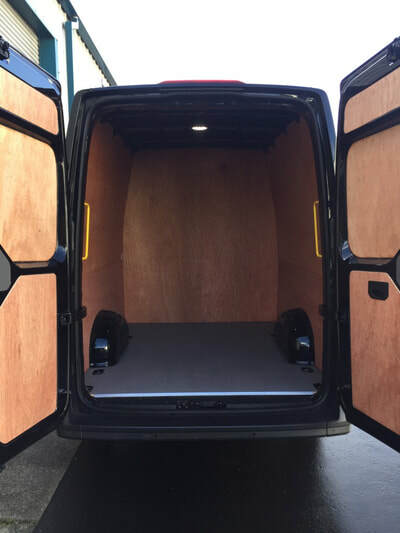 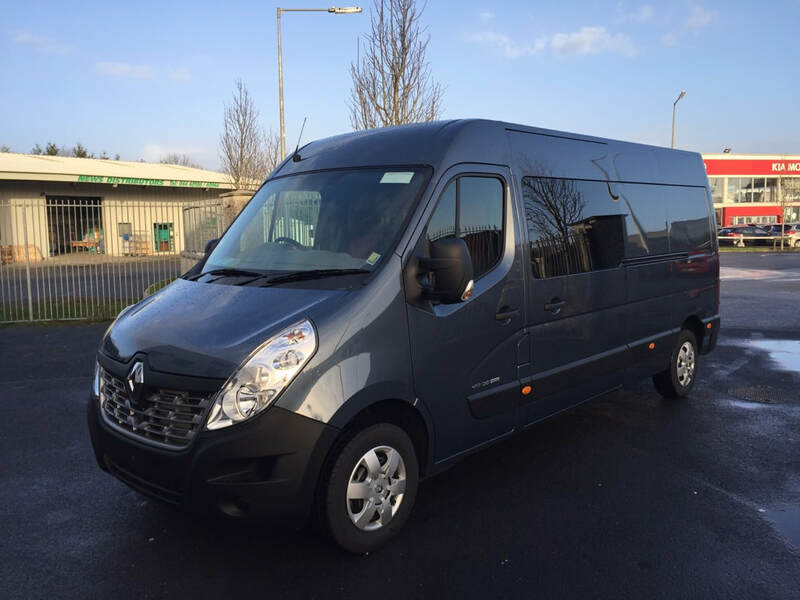 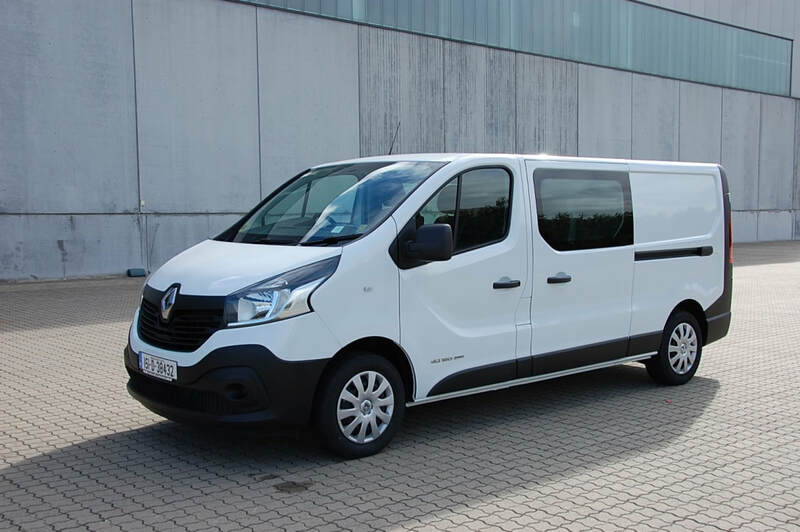 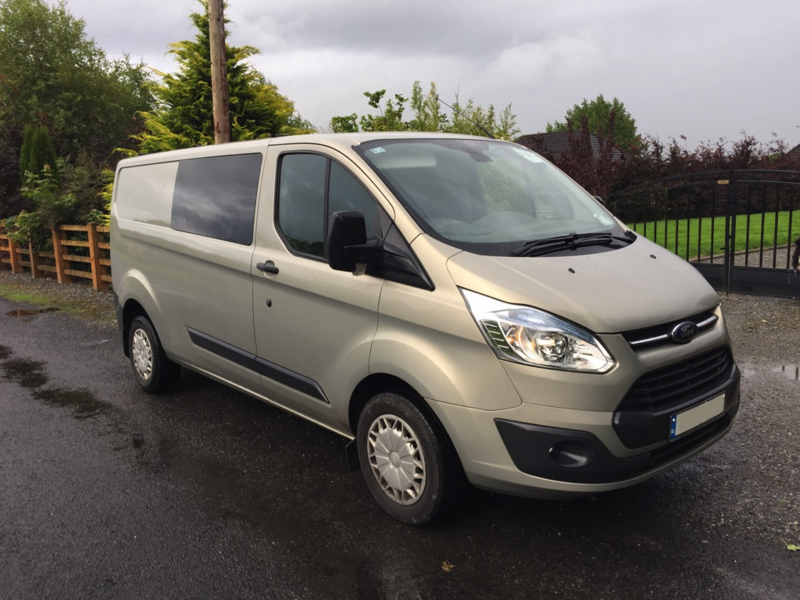 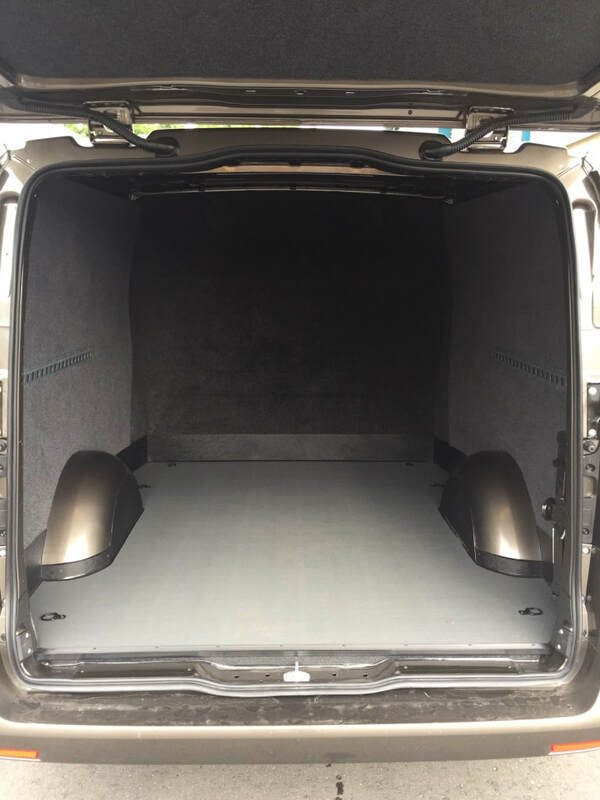 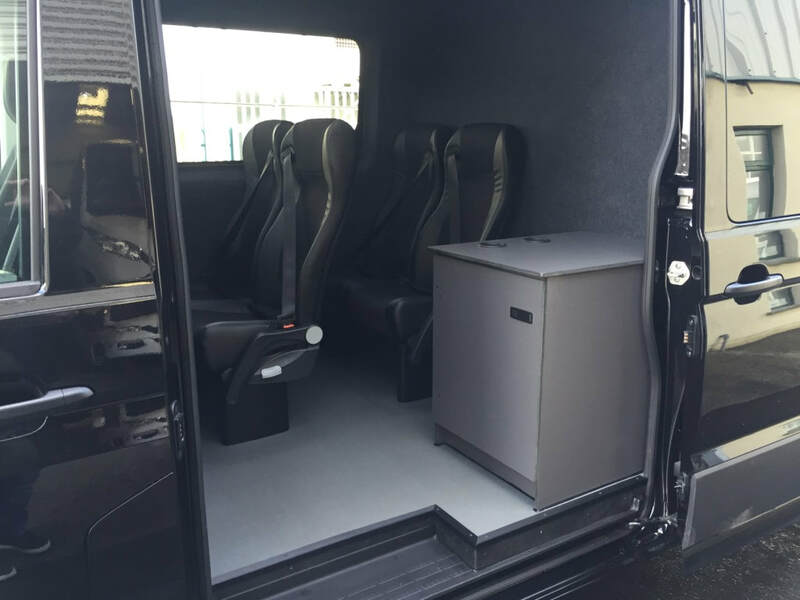 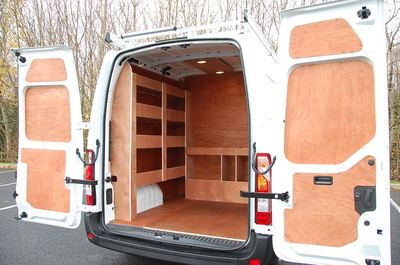 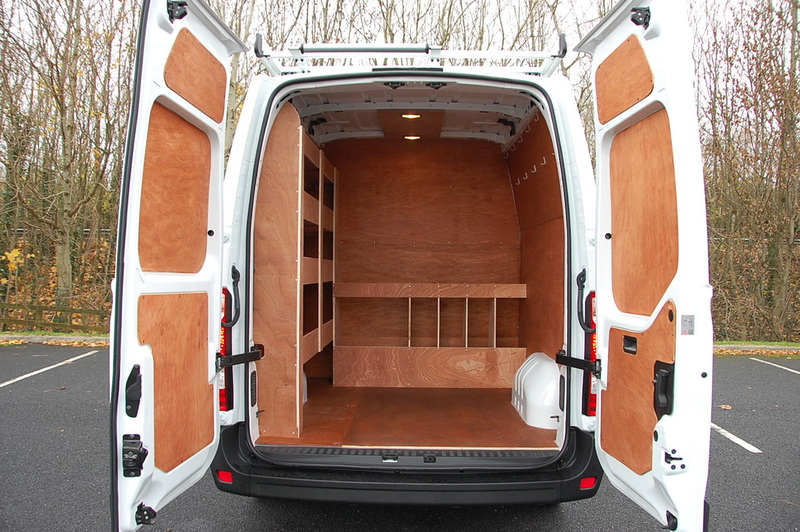 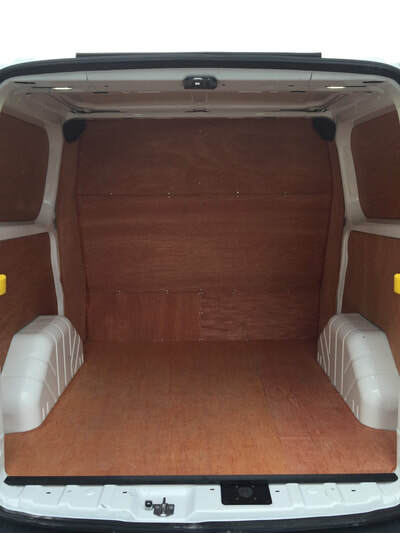 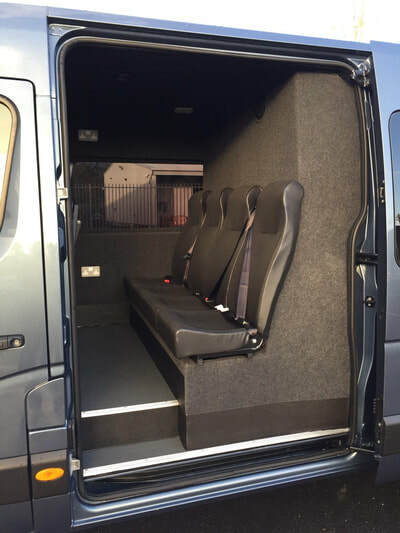 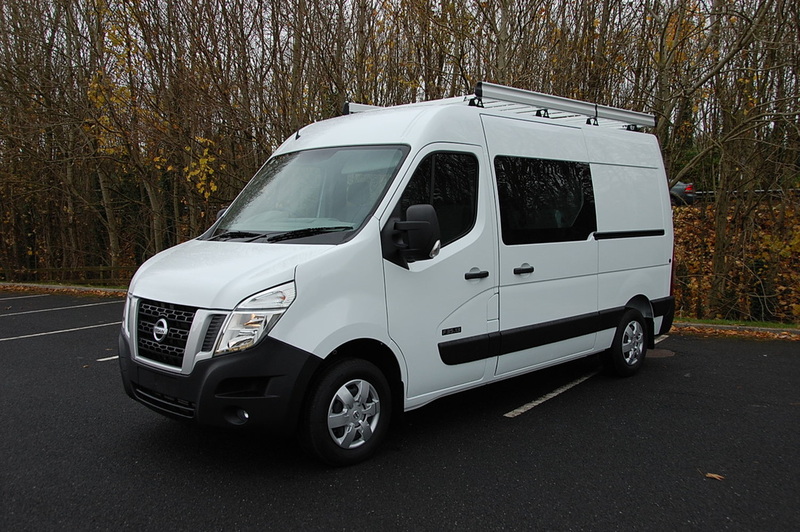 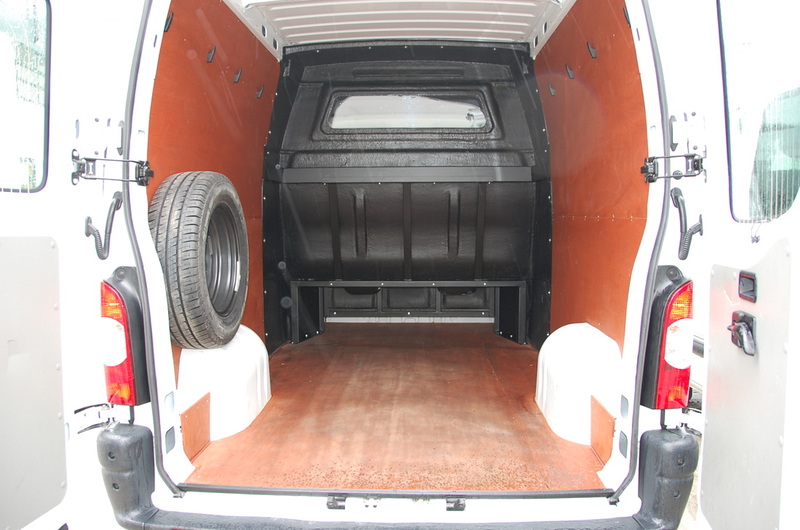 The extended cab area is separated from the rear cargo area with a full height partition and road tax is still payable at commercial van rate. 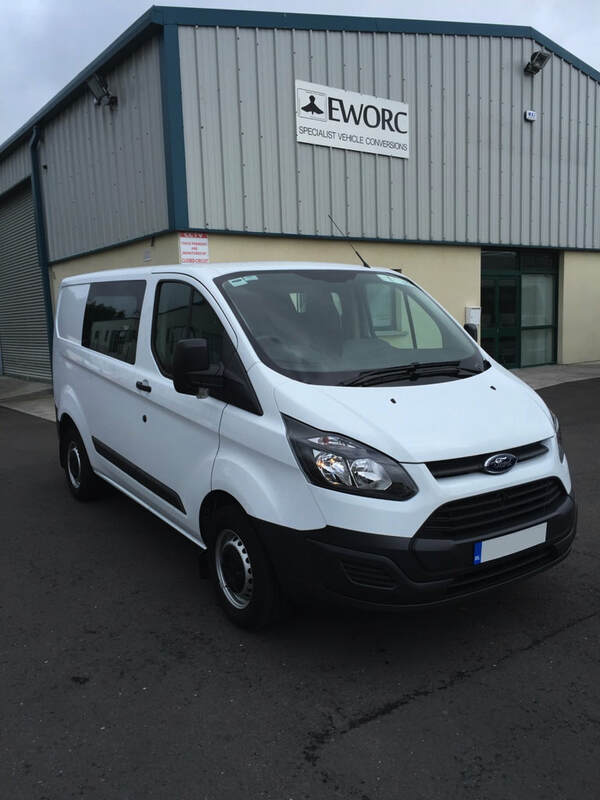 EWORC convert all our vehicles with the same flexible design and manufacturing approach, we custom build the complete vehicle in-house to your exact specification and requirements, we will help guide you through the design and layout of your vehicle while advising you of the most effective way to operate your vehicle. EWORC will also make you aware of legal implications concerning licensing and operation that may transpire due to the modification of your vehicle. 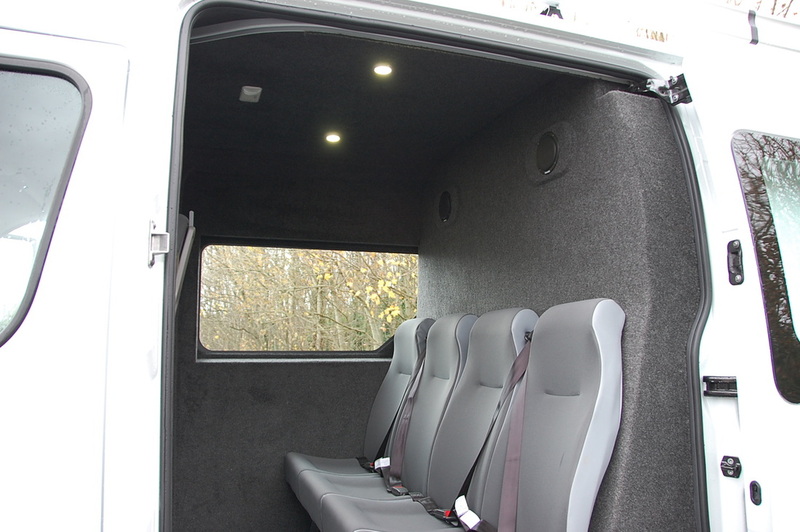 The key to EWORC’s conversion is that once completed it will look and blend into the original cab area perfectly. 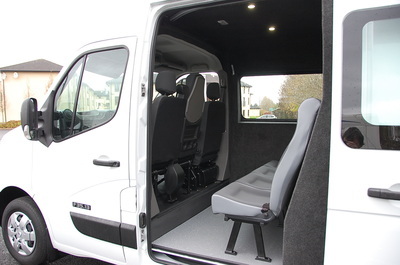 Our conversions are RSA, DOE and were necessary NSAI compliant, if you are converting an unregistered Vehicle we will complete the IVA process and supply you with the valid IVA cert. Direct glazed extended cab windows. 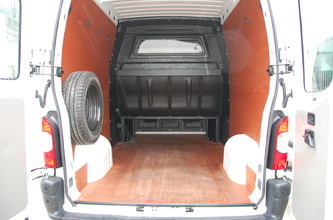 Nosed floor and step edges. 3 or 4 comfort line high back seats complete with 3 pt seat belts. 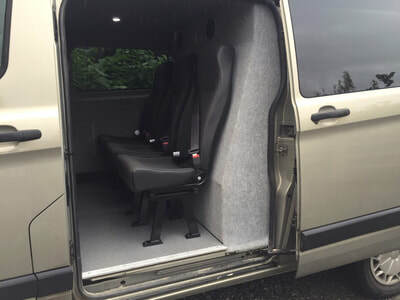 Ext cab speakers & down lights. Ext cab deluxe upholstery trim and floor covering. 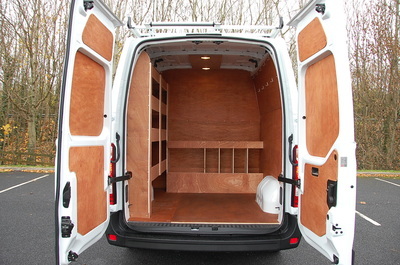 Cargo area ply lining and sealing. Rear quarter glazing. 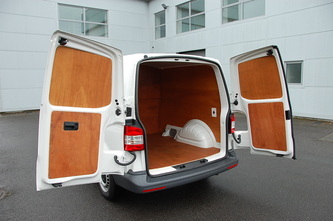 Roof ventilation.